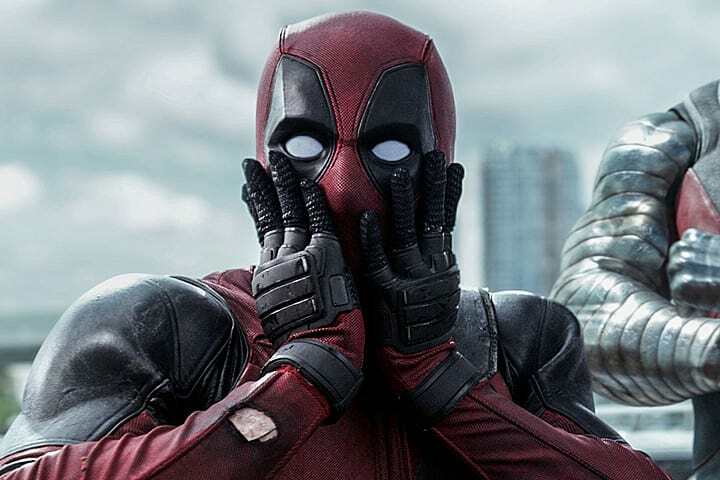 Before Deadpool 2 has even hit our silver screens in a blaze of blood and bad language, plans have been announced to unleash the Merc’ with a mouth onto television. FXX today announced an animated series based on Deadpool has been green-lit and fans are playing Careless Whisper on boomboxes in the streets of their godforsaken towns to celebrate. Presumably. The still-untitled show – a partnership between Marvel Television, FX Productions, and ABC Signature Studios – will debut for a 10-episode season sometime in 2018. If that wasn’t enough, in news that will excited fans of Community and the Star Wars franchise as well as Spiderman: Homecoming, Donald Glover – aka. Lando Calrissian – has been named as showrunner, executive producer and writer. Donald Glover is an incredibly gifted and versatile artist who’ll bring the untitled Marvel’s Deadpool series to life with the same intense, singular vision as his breakout hit Atlanta. With the success of Legion, we’re looking forward to again partnering with Marvel Television to create a series that is bold, striking, and entirely original. Donald will be joined by his brother, Stephen Glover, who also worked on Atlanta. The show stars Zazie Beats, the actress chosen to play Domino alongside Ryan Reynolds in his live-action Deadpool sequel. A tentative 2018 date has been set for the premiere…No word of a Wolverine cameo or a Hugh Jackman voice-over.